Is your entryway lacking something? We can help you transform the look of your home and increase curb appeal with a new door replacement and installation. 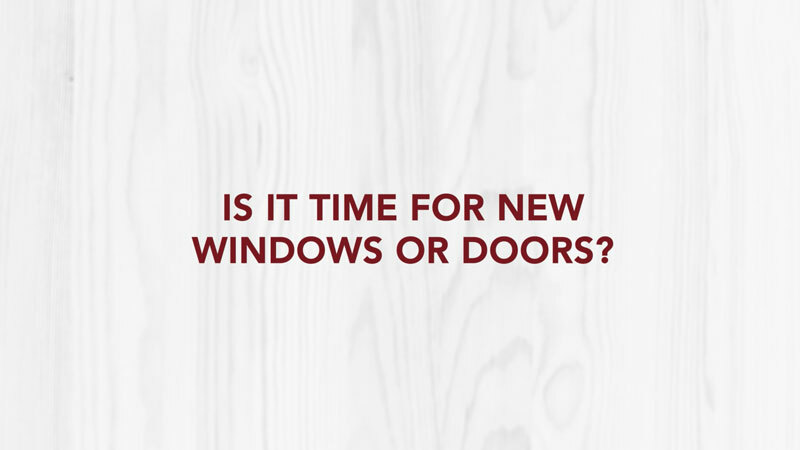 We carry a variety of door replacement products, like Heartland®, Pella®, and Mastercraft®. Exterior Doors function to protect your home from the elements and welcome you back home. 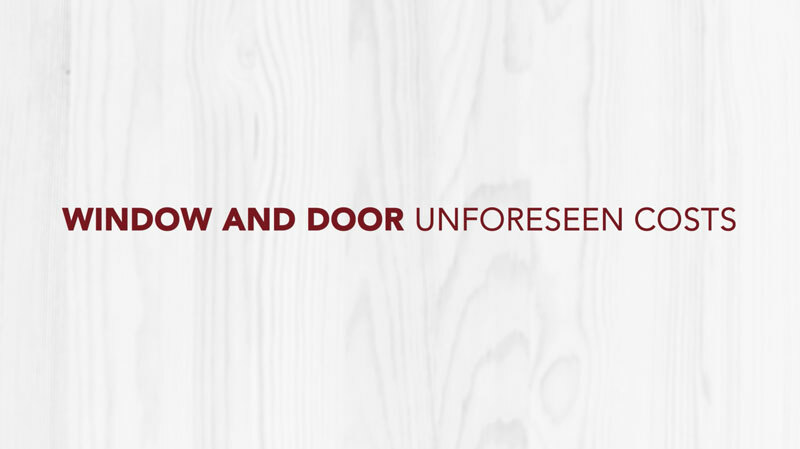 If your front, side or backdoor is cracked, warped or just does not match the rest of the house, we can help you pick out a beautiful replacement exterior door. Interior Doors provide privacy for those in your home. Having an old or ill-made interior door repaired or replaced can restore the peace-of-mind in your home. Your Entryway is the first impression of your home. Our experts can ensure the aesthetic of your entryway is what you want. Patio Doors are designed to be the go-between for indoor and outdoor living. Having a dilapidated patio door replaced or repaired can make your outdoor living space all the more enjoyable. Sliding Doors inspire ease in creating an indoor-outdoor living space for you and your family. 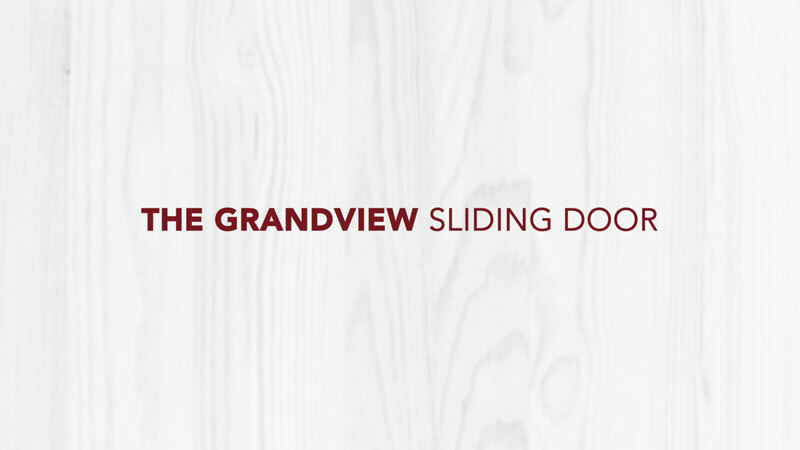 If your sliding doors are difficult to open, do not seal properly, or are just not to your taste, we can help you decide on a beautiful, functional new sliding door for your home. Our door replacement experts will work with you to find the perfect fit for your entryway and budget and provide the installation services needed. We also make sure to use energy-efficient products that help insulate your home. 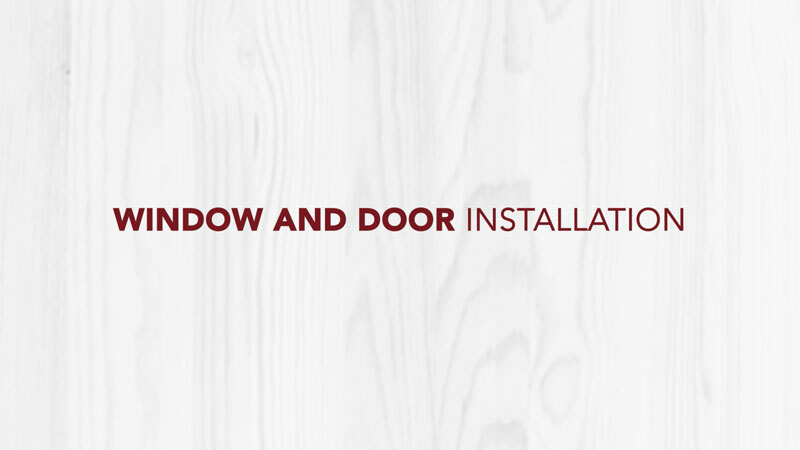 Learn more about some of our door replacement products below, or contact us today for a free quote!